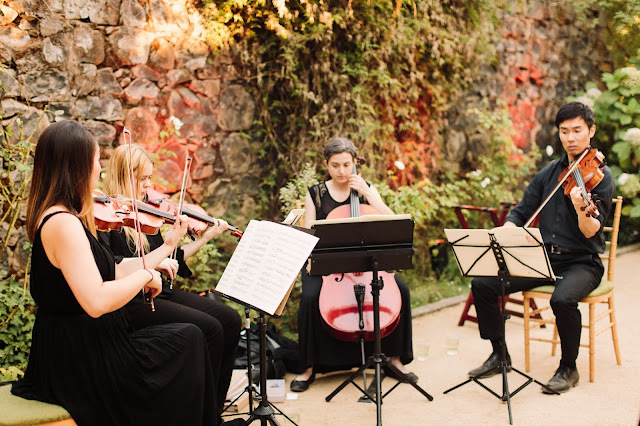 Bay Area Strings performs classical, contemporary, and jazz music for events throughout the San Francisco Bay Area and wine country. String quartets, trios, and duets are available to suit different venues and budgets. Hire professional live musicians to make your event more elegant, entertaining, and memorable for you and your guests! Please contact us by email or phone to explore how live strings can enhance your event.